My name is Miriam Perl. I have two daughters and three grandchildren, whom I adore. 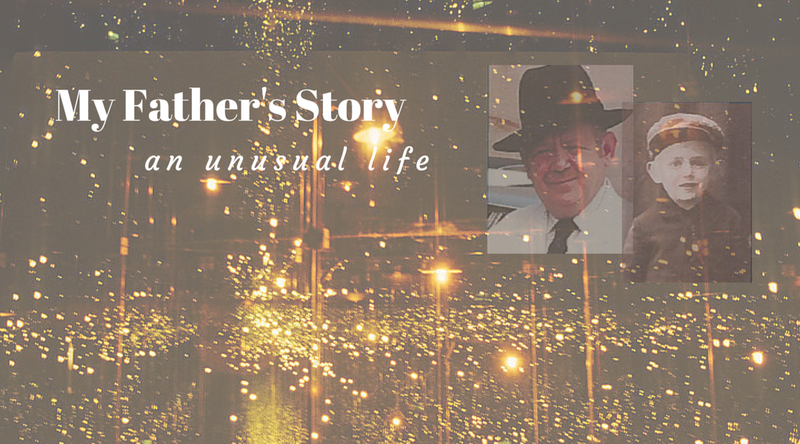 My blog entitled "My Father: an unusual life" is about my father, a Holocaust survivor, who passed away in August of 2015. I wrote this blog about his life story a few months after he passed away as a tribute to him and his legacy.